Race Registration is available ONLINE ONLY through the Pit Zone. Deadline for registration is Monday at 11:59 PM before each race weekend. 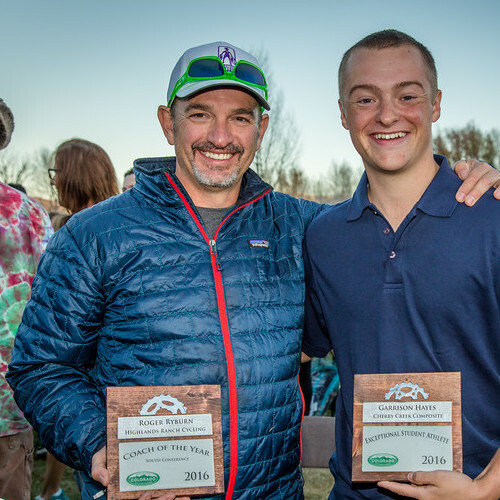 Please email kate@coloradomtb.org to request a race entry transfer. *Applies whether a rider wishes to race or not. *Must qualify for this event. No onsite registration available. 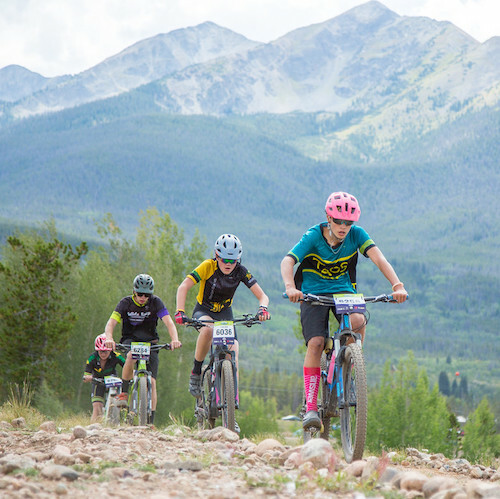 Rider membership and race entry fees are non-refundable, but race entry fees are transferable within the current season. 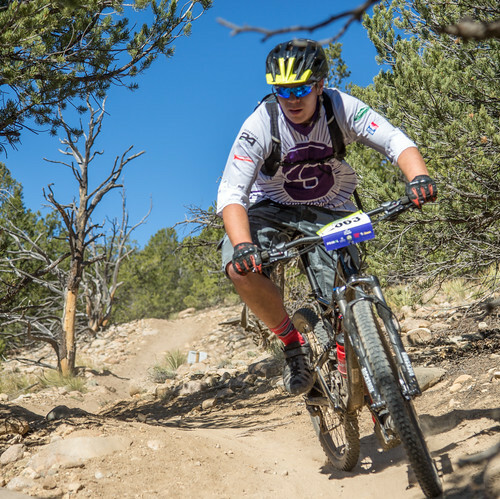 Rider membership and race entry fees are NOT refundable. Race entry fees are transferable within the current year series ONLY. Race registration is ONLY available online, through the Pit Zone registration system. Registration deadline is Monday at 11:59 PM the week of the race. No onsite registration. 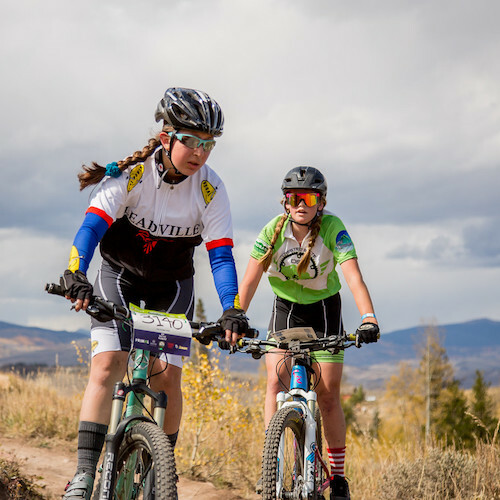 Please email kate@coloradomtb.org to request a race entry transfer. The League will not refund pre-registration fees due to inclement weather. The League does not allow registration transfers to subsequent or re-scheduled races due to inclement weather. Below are the guidelines for how the League will conduct races and events if weather or other situations arise that interfere with risk management policies. 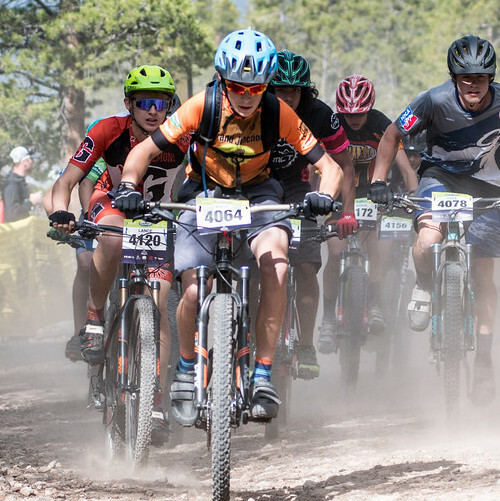 Our primary considerations are the safety of riders, support staff and spectators, and potential damage to the venue and trails. Any decisions regarding canceling, postponing or altering race start times, lap lengths, number of laps, etc. will be made jointly by the league director, chief referee and the land manager. Often this decision cannot be made until the morning of the race due to the unpredictable and rapidly changing nature of severe weather. TheLeague will make every attempt to notify the racing population as soon as possible via website updates and social media. Over the public address system on the race day. Courses and/or lap lengths may be altered or shortened due to weather conditions. Last minute changes will be broadcast to riders at the start of each wave via the race announcer. If conditions require a change in the number of laps during a race, a person will be stationed at the lap line advising riders of the change. 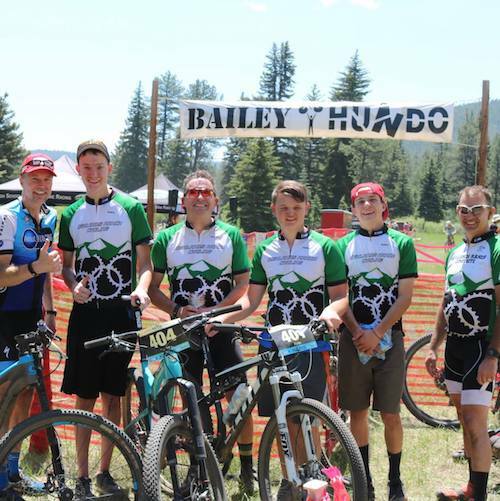 All racing will stop immediately in the presence of dangerous circumstances, as signified by the chief referee, race director and/or EMS staff. Racing may continue once the league director, chief referee and the head timer have conferred. If a race is stopped due to hazardous conditions, standard scoring is to count only the laps completed, and to score riders who had to evacuate as pulled. Contact League Director Kate Rau.